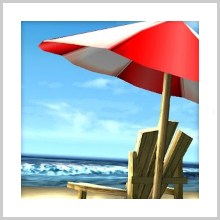 Are you a fan of hidden objects game where you would have to seek out objects hidden from plain sight? Or a fan of mystery where you could solve cases one by one? If so, then Mysteryville the game is just right for you. Mysteryville combines the mystery factor and the classic hidden object game into one smooth experience to entertain your boredom. 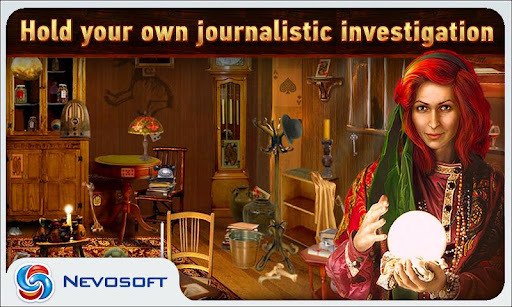 You would play as a young journalist called Laura Winner who has come to Mysteryville to investigate about a certain case: all the cats in Mysteryville have disappeared all of a sudden. 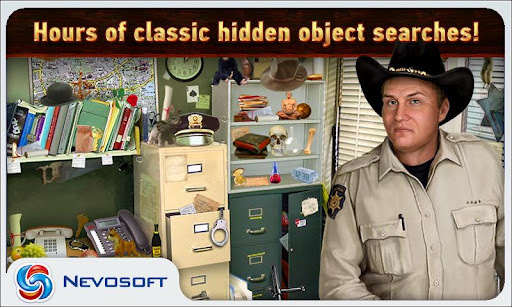 This is a classic game where you would need to look at the screen of your Android phone or Tablet and seek out for the objects needed to complete the task; those objects are stealthily hidden and you would need eye power to figure them out. There is also a time limit for you to complete the level. If you exceed the time limit, then it is game over for you. This would certainly add onto the excitement that this game should allow you to have. The graphics of the game is top notched and if you crave for a high definition looking game, you should certainly take a look at Mysteryville. Another great thing that this game has, is that there are a plethora of levels for you as the player to undertake. 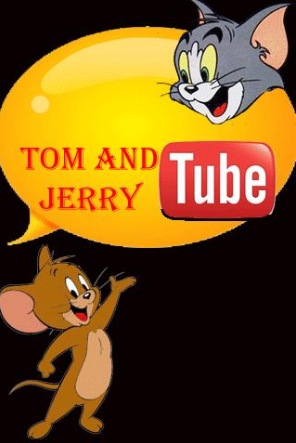 Twenty one levels have been provided to ensure endless amount of fun for you and your family. 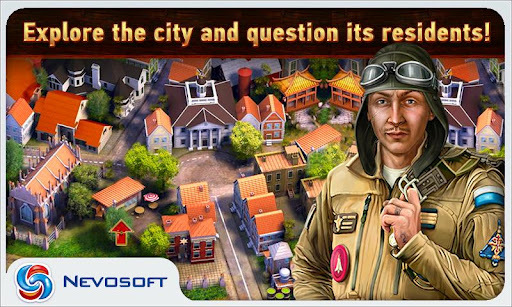 One thing that would set this Android app apart from other hidden object games would be that you get the chance to interact with the town’s people, allowing you to figure out clues given out by them to find the evidence to complete the game objective. There are also some puzzles in this game so if you cannot think through puzzles easily, then this game would prove to be a challenge to you; a worthy challenge. The soundtrack in this game is also captivating and eerily sounding; capturing perfectly what this game is suppose to symbolizes. The soundtrack would make your adrenaline levels increases, making you want to focus better. There is also OpenFeint support in the game, meaning you could upload and post your high scores online to either flaunt or compare with your close friends who also played the game. 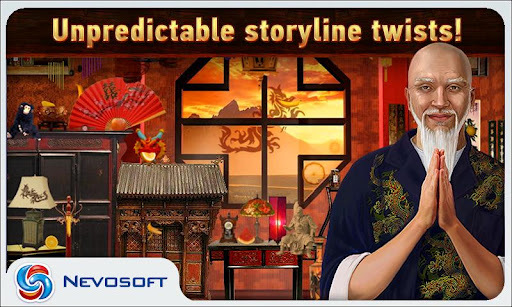 Many Android Devices also support this game, like the newest Samsung Galaxy S2, or the older Sanyo Zio, making sure no one misses out on the fun. Not discounting the great points however, this game needs you to login to twitter or FaceBook during a certain level to continue past it. 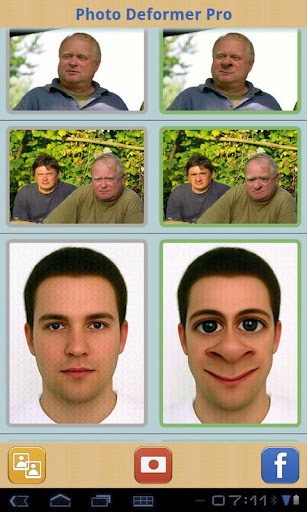 It is very troublesome for those who does not possess the 2 accounts as they would not be able to pass. This game also lags whenever it wants you to share the game whenever you earn an achievement in the game. It also does not support some of the older devices in the business, which makes some people left out of the experience and fun.